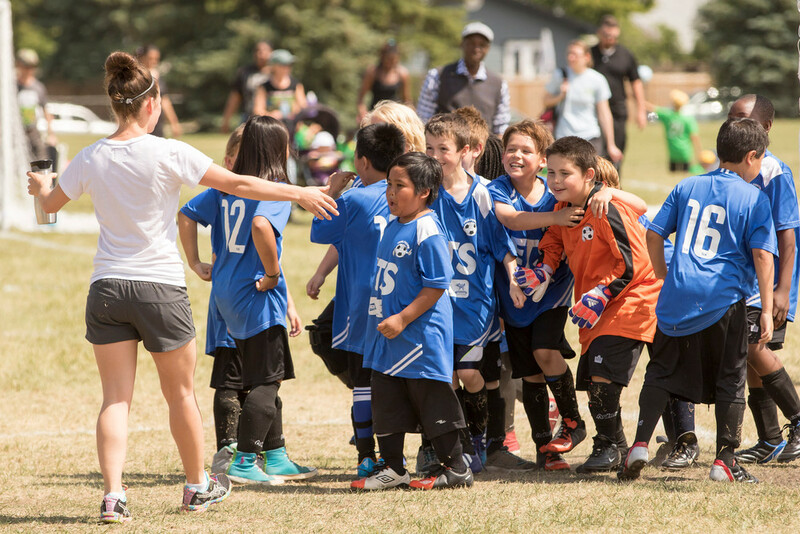 Free Footie's mandate is to ensure any kid who wants to play can. 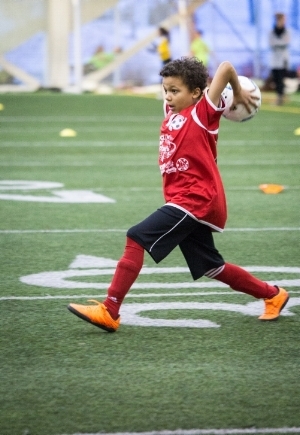 Our goal is to use soccer as way to keep kids busy and having fun. That will never change. However, we know there are a lot of kids in our program with amazing talent and would love more opportunities to develop their skills. Our challenge is we don't have the time or technical ability. So how can we help, what's the solution? 1. Challenge: We know that part of the fun of playing soccer, or any sport, is challenging yourself to learn new skills and push yourself. For some of our stronger players this isn't happening and that leads to kids being bored. We all know what happens when kids get bored. Without offering extra opportunities for kids we run the risk of them dropping out. 2. Coaching support: We love our coaches. They are all teachers, principals and staff in our participating schools who volunteer their time. They love the kids and already have incredible relationships with them. They are the reason why Free Footie is successful and so we need to support them. This partnership will allow our coaches to request support to run a session when they are busy or help them come up with ideas for practices. 3. 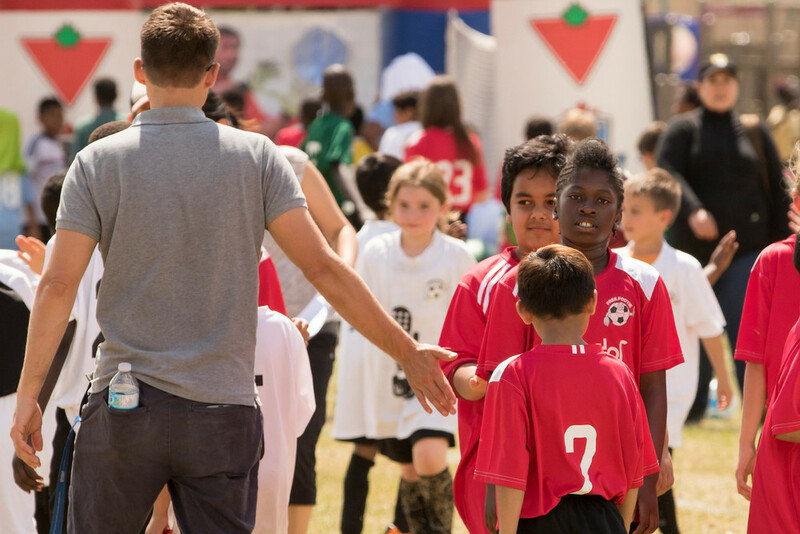 Opportunity: We want to create more opportunities for kids to play. The more they play, the better. 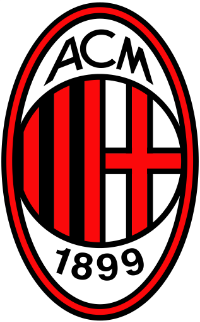 And that's what this partnership with the Edmonton AC Milan Soccer Club means. All schools and all kids will get to shoot, pass and dribble a ball more - you can't go wrong with that. Plus it opens up doors for kids with the drive to play at a higher level.